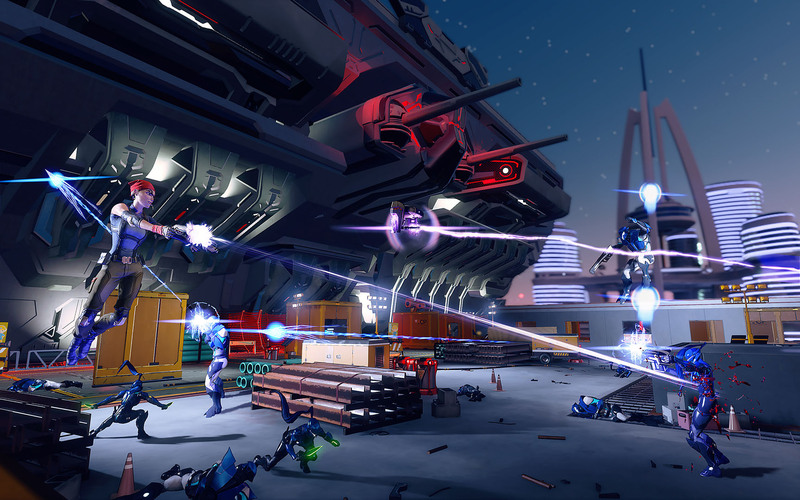 The newest game from Saints Row developer Volition is single-player only open-world action title Agents of Mayhem. 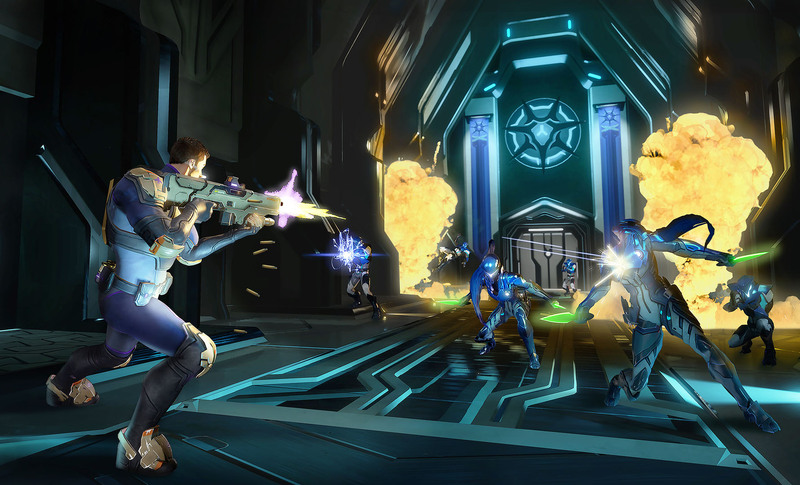 The latest game from Saints Row developer Volition has been announced. 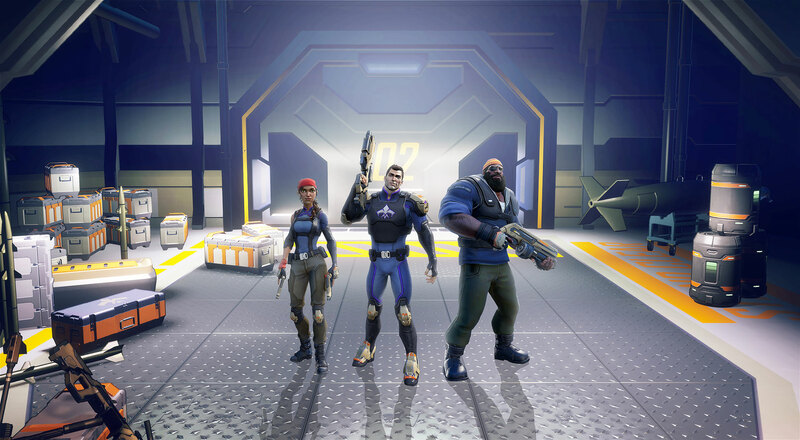 Agents of Mayhem will be a single-player only open-world action game published by Deep Silver. It sports a cel-shaded art style, and a villain that looks to have been pulled out of the pages of a James Bond novel (seriously, the enemy organization is named L.E.G.I.O.N.). 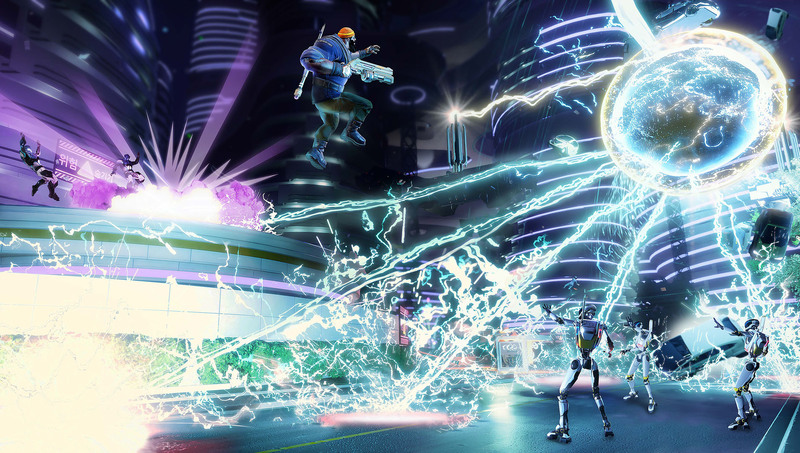 The first trailer shows off the team of three that you'll control. It includes a sky pirate captain named Fortune who showcases speed and agility, a "badass sailor" named Hardtack who sports a large harpoon, and bounty hunter slash reality TV star named Hollywood who comes complete with a stunt double lackey to do his heavy lifting. They're taking on the evil Doctor Babylon. There's not much more in the way of details on how the control of your squads will work, or what the game is actually about, but the trailer seems to hint hat you'll be taking on the bad guys as part of a small operation that does what it wants, which could be pretty fun. Add in that it's single-player only, and you color me intrigued. You can bet that we'll find out a lot more next week at E3.